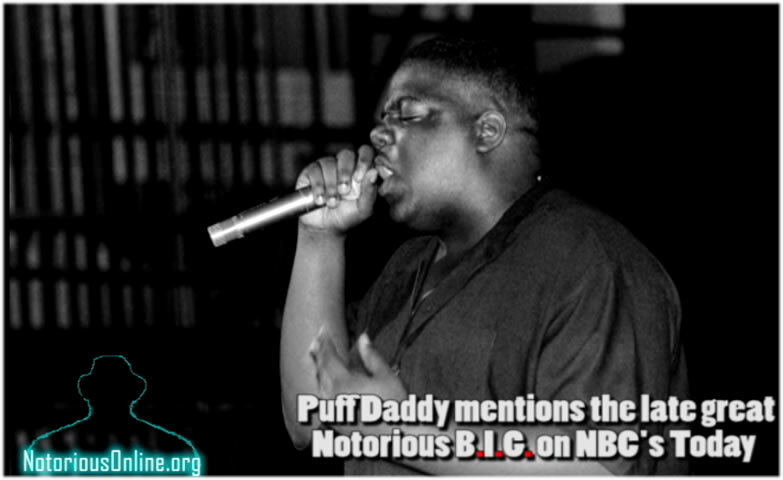 Ranking The 10 Best Fictional Characters From Notorious B.I.G. To be a great emcee, one must not only be able to string together sentences that end in a rhyme, but also have the skill to paint a picture for the listener. In hip-hop, the storyteller is often held on a pedestal, with many of rap's all-time greats having transferred various plots and themes onto wax throughout the years. While there have been a slew of notable rappers that have mastered the art of storytelling, one that ranks near the top of the list is The Notorious B.I.G., who, in spite of his relatively short catalog, is often regarded as the greatest rapper of all-time. 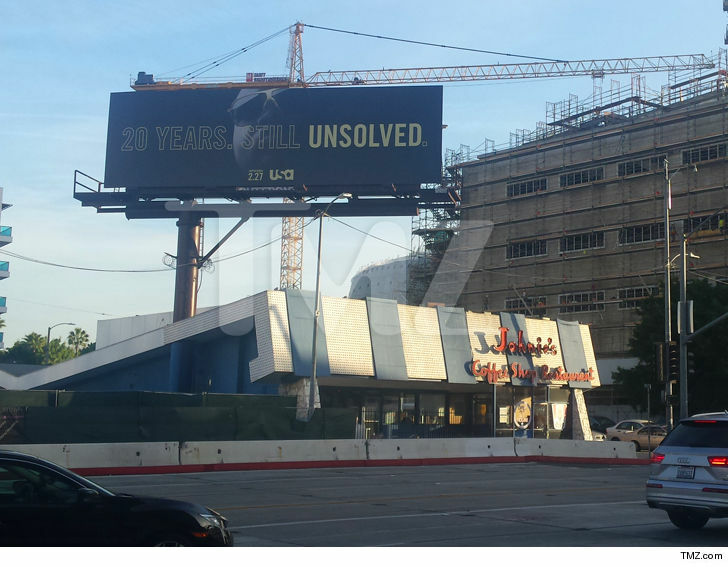 The marketing team behind "Unsolved: The Murders of Tupac and The Notorious B.I.G" found a brilliant spot to promote the series ... right above Biggie's actual murder scene. 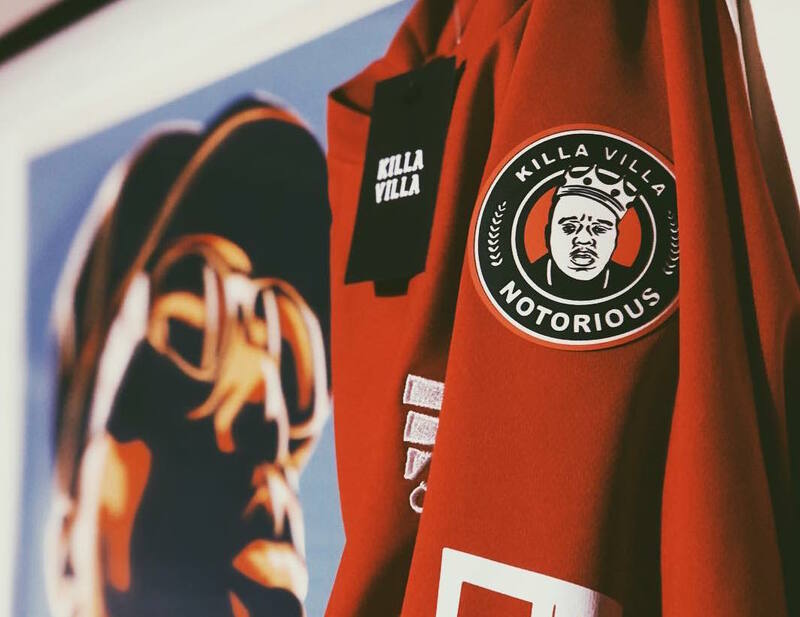 FC Killa Villa have blessed us with another drop. 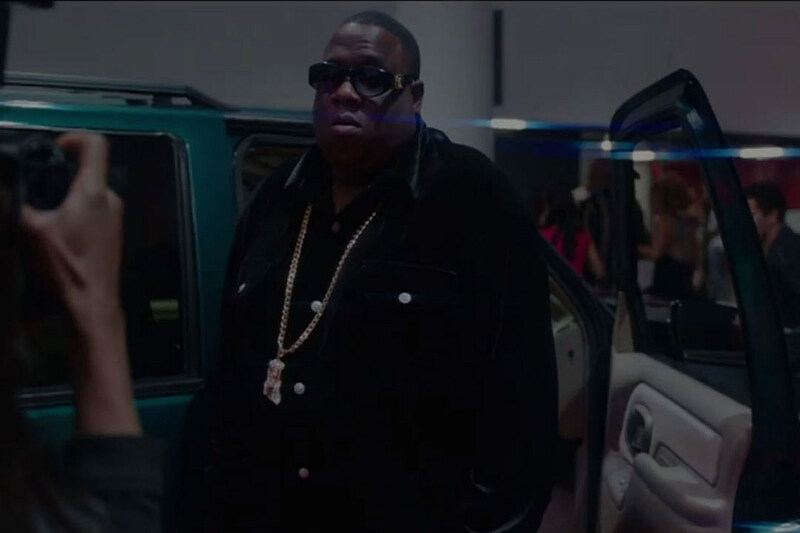 After releasing ‘Home’ and ‘Away’ shirts for their Notorious B.I.G. inspired kit, FCKV have returned with a ‘Third’ shirt to honour the Brooklyn hip-hop legend. Jason Dufner has already won the 2018 hat competition after pulling out a Notorious BIG cap at the Tournament of Champions. 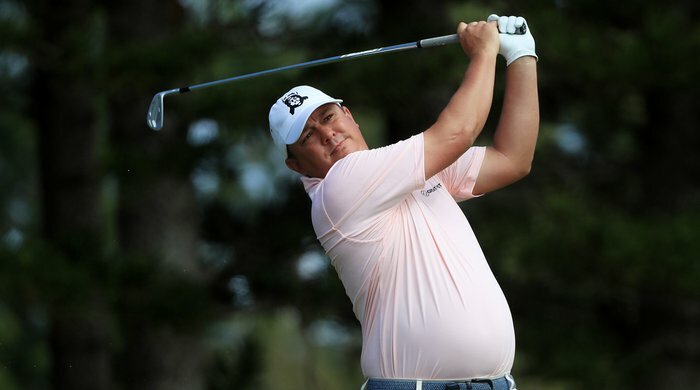 Jason Dufner is a man who wears many hats, and he put that on full display this weekend in Hawaii.